Kimchi is spicy pickled cabbage essential to every Korean meal. Add it to Korean marinated beef, braised pork or chicken in a taco shell and you get a tasty and hot enough Kimchi Taco! Choose amongst the Spicy seared Pork, Pulled Chicken, Grilled Korean BBQ Short Rib or the Tofu Edamame Falafel. 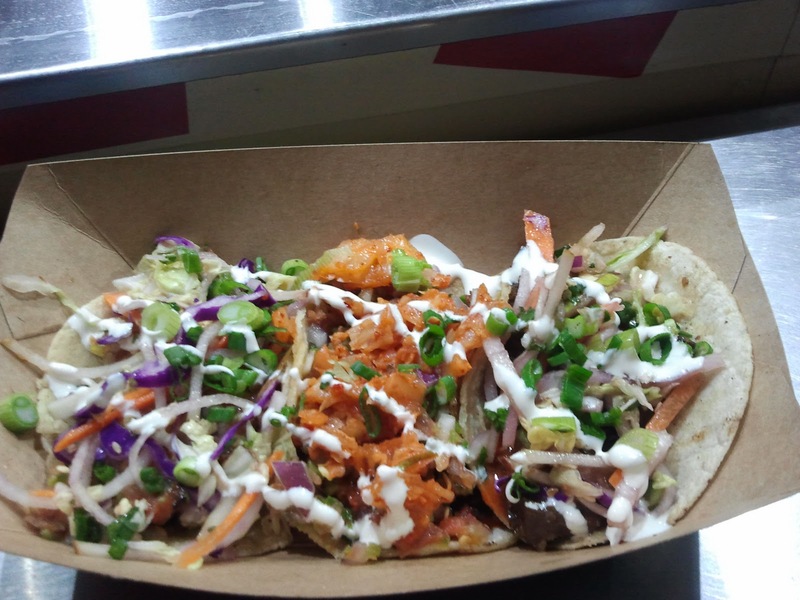 If tacos is not you “cup of tea”, go for the Kimchi Bowls or the Kim-Cheesestakes instead. Join in at Williams-Sonoma store for a special book signing and cooking demonstration with cookbook author Sam Beall and Chef Joseph Lenn. 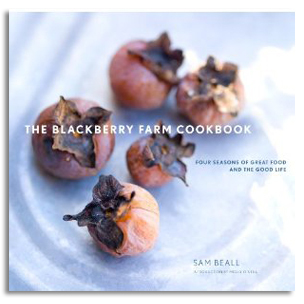 They will be signing copies of their new cookbook, Blackberry Farm Cookbook. Over the past decade, Sam Beall and Chef Joseph Lenn have evolved Blackberry’s food and wine program into one of America’s most respected farm-to-table experiences. It was a delight to see Thimiopoulos Xinomavro Young Vines '09 listed as the first red wine at Corkbuzz wine menu. The recently opened wine bar went for unique producers and quirky wines, in a high-end environment. Maybe too formal for my standards, this wine bar seems to have a future in New York. We will monitor its progress during the following months. In the meantime, enjoy a glass of this clean, vivid fresh with intense cherries in the mouth Thimiopoulos Xinomavro Young Vines '09. 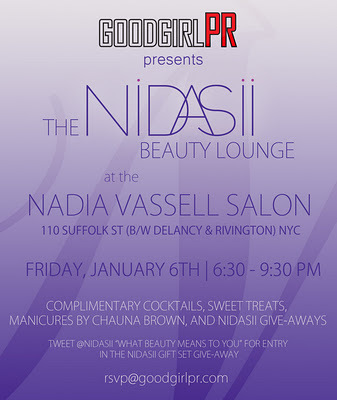 The '10 production is also a must try! The Third Annual Beer, Bourbon & BBQ Festival is returning to Manhattan for a third year in a row to LA.VENUE; THE TUNNEL at 608 West 28th Street in West Chelsea on January 28, 2012. All ticket holders will receive a souvenir glass to sample over 60 beers and 40 bourbons while enjoying bluegrass music and seminars from Bourbon Master Distillers, Master Brewers from Internationally renowned breweries and Pitmasters from the South. Guests will enjoy tasting all types of barbecue, Southern cuisine and lots of bacon. What ticket you can buy? Souvenir glass, lanyard, hat, unlimited sampling of beer, bourbon, food, and admission to special tasting seminar/class by festival founder Greg Nivens & special guests in Tasting Theater. Unlimited samplings of beer, bourbon, food tastings, and bacon dishes. Unlimited samplings of beer, bourbon, food tastings, and three pulled pork BBQ tapas plates with fixin’s.